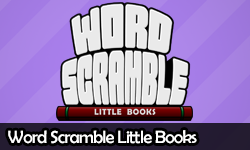 My latest game, Word Scramble Little Books is now available on the iTunes App Store and Google Play! 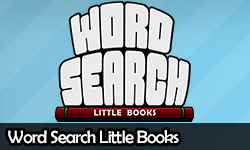 Word Scramble Little Books is the sister-game to my other word puzzle game Word Search Little Books. 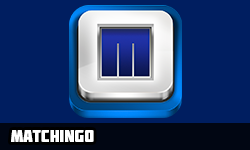 This is the second game I've built now with Unity (Matchingo being the first), however this is the first game I've built with the new Unity GUI system added in Unity 4.6. I enjoyed working with the new GUI system in Unity, and I'm looking forward to working with it more in the future. I would love it if you would check out my latest game in app store of your choosing and then leave a review. I intend to add support for the Amazon app store and Windows Phones before too long. If you'd like to get announcements on future updates please subscribe to my SmartyPantsCoding mailing list.